Prague Pride is held on various attractive locations in the Czech capital. Entertainment, debates, concerts, exhibitions, theatre and more, Prague Pride will represent the Czech LGBT+ community in its full colour and diversity. 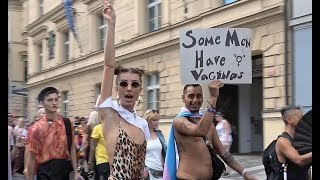 Prague Pride 2017 Parade (12.08.17). 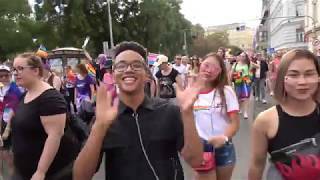 Visiting Prague for Prague Gay Pride?